Valley of the shadow Hall, Ed. Y. 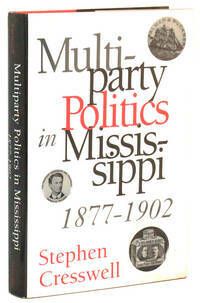 From Multiparty Politics In Mississippi, 1877-1902 to On the Intelligibility Of Political Philosophy Essays Of Charles Nr McCoy, from	The Real World Of Ideology to The Republican Manual, we can help you find the political history books you are looking for. As the world's largest independent marketplace for new, used and rare books, you always get the best in service and value when you buy from Biblio.com, and all of your purchases are backed by our return guarantee.